Regarde There are 3 products. 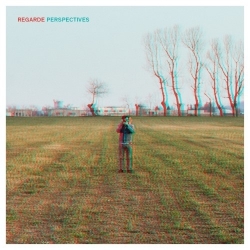 Regarde - Perspectives - 7"
Regarde is a band from Vicenza, Italy playing emo-punk with an indie rock touch, in the veins of bands such as Title Fight and Basement. 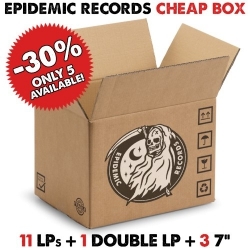 The record comes in a nice 3-d picture format with 3-d goggles.